The Medical Practitioners Tribunal, which will look to establish whether Freeman ordered testosterone in 2011 to enhance the performance of an athlete, was originally supposed to start on February 6, but has been repeatedly delayed by legal discussions. Initially a 48-hour extension applied for by his barrister Mary O’Rourke was granted by a three-person panel and then a further preliminary application was filed last Friday (February 8). The reason for the repeated delays has not been confirmed, although they are thought to relate to Freeman's health. 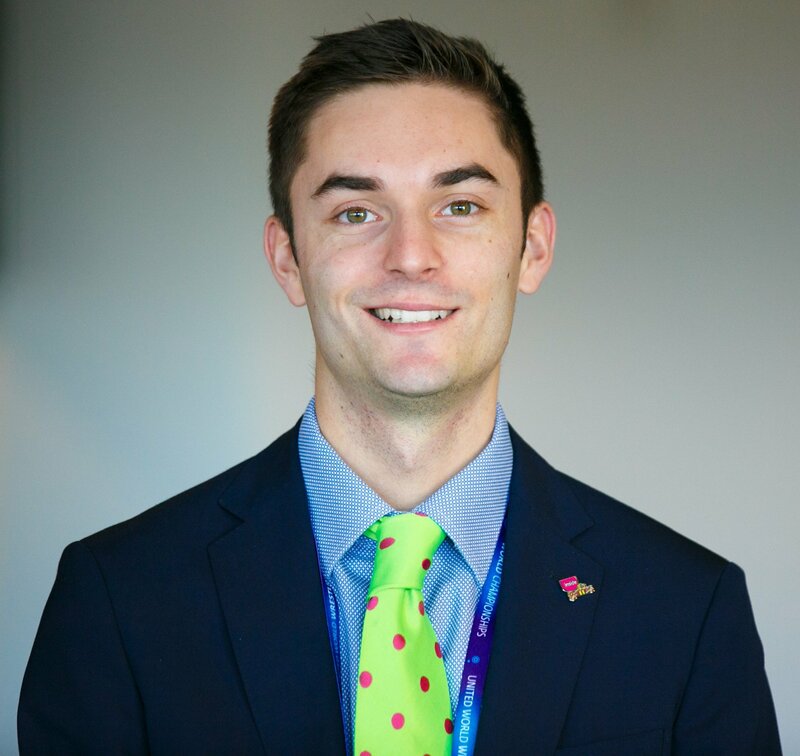 He resigned from his position with British Cycling in 2017 citing stress caused by the investigation and also failed to provide evidence to a Parliamentary Select Committee hearing in March of that year. Freeman is yet to appear at the St James' Buildings in Manchester where the tribunal is set to take place and British news agency The Press Association has said it will not start now until February 20 at the earliest, 14 days late. The opposing legal teams continue to argue their cases in private regarding the preliminary application and according to the BBC there remains a danger that the tribunal could miss its slot and need to be rescheduled entirely due to time considerations and the availability of lawyers. That could cause a delay of several months. On top of being charged with ordering testosterone to enhance the performance of an athlete, Freeman has also been accused of lying to conceal his motive. The doctor has been accused by the General Medical Council (GMC) of "inappropriately" providing medical treatment to non-athletes and failing to inform three patients' GPs of "medication prescribed and reasons for prescribing". He is also accused of poor record keeping and failing to maintain an "adequate record management system". A total of 30 sachets of testogel, a substance banned by the World Anti-Doping Agency, were posted to British Cycling's headquarters in 2011. According to Freeman this order was placed in error, but an investigation carried out by the GMC has alleged that this explanation was dishonest. He has been accused of contacting company Fit4Sport Ltd to ask for confirmation that the order was a mistake. 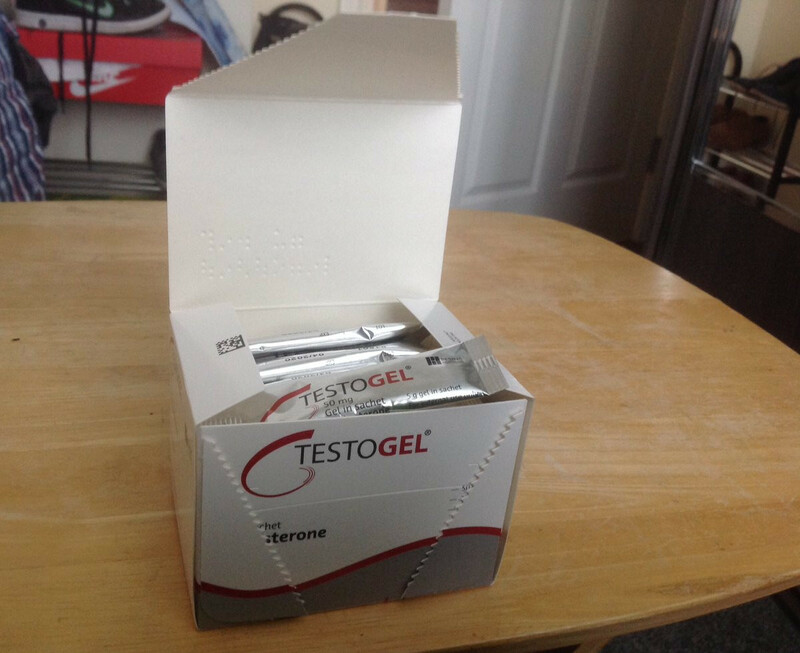 Freeman also allegedly told UK Anti-Doping (UKAD) investigators that the testogel had been ordered for a "non-athlete member of staff". The GMC has also concluded that this was a lie. Staff from both British Cycling and Team Sky are expected to be called as witnesses at the tribunal, to confirm if they were aware medication had been ordered for them. Any new evidence that emerges from the tribunal could spark a fresh UKAD investigation, which could lead to Freeman being charged with an anti-doping rule violation if the evidence warrants it. There had been fears that continued delays could prevent UKAD from launching any new investigation, as the statute of limitations for prosecuting anti-doping cases in 2011 was eight years. The Press Association, however, has reported that such fears are "misplaced". Freeman has also been at the centre of controversy regarding the jiffy bag saga surrounding five-time Olympic gold medallist and Tour de France champion Sir Bradley Wiggins. He was accused of failing to keep adequate medical records after he claimed a mysterious package sent to Sir Bradley at the Critérium du Dauphiné in 2011 contained the legal decongestant flumicil. Neither Freeman nor Team Sky could prove it after his laptop containing medical records was allegedly stolen.